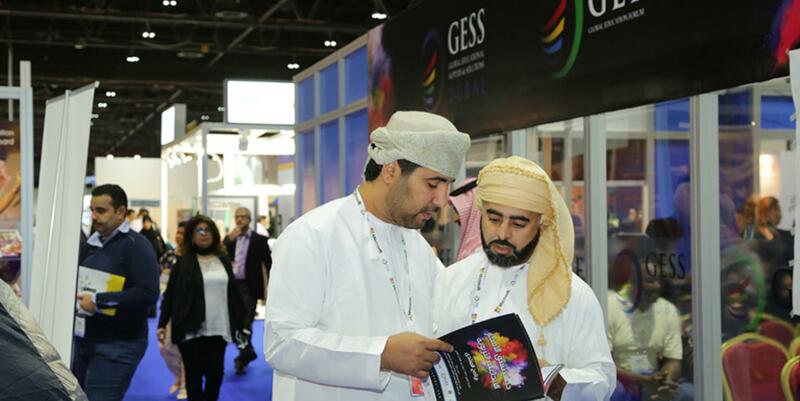 Our stand is all packed and ready to go to the GESS exhibition in Dubai in March. We’re now busy scheduling 3D design sessions and meeting with clients, so if you’d like to come along and see how retractable seating could work in your school using our unique 3D design tool, or if you’d like a chat about any of our other products, please get in touch. We’ll have plenty of our seats for you to try out too, so why not come along and take a break? You can find us on the British Pavillion, stand M12.